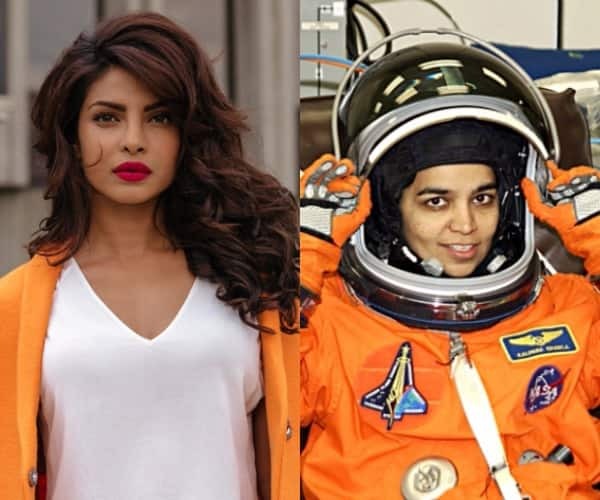 International actress, Priyanka Chopra will be seen playing the role of late astronaut Kalpana Chawla in her next Bollywood project. Last year, Viacom 18 Media Pvt Limited had announced a film based on a life of Kalpana Chawla, without taking names. Kalpana Chawla was an Indian American astronaut and the first woman of Indian origin in space. She first flew on Space Shuttle Columbia in 1997 as a mission specialist and primary robotic arm operator. In 2003, Chawla was one of the seven crew members who died in the Space Shuttle Columbia disaster. She was the second Indian person to fly in space following cosmonaut Rakesh Sharma.